Crytek hasn’t had it easy of late, with layoffs, studio shutdowns and everything else under the sun that people don’t want to hear about happening. When the topic of creating a Ryse 2 came about, well, they didn’t seem that thrilled with the idea of doing it just yet. Why? 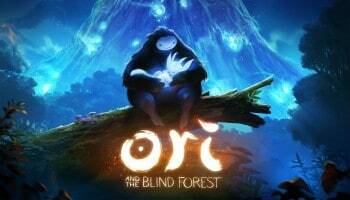 The sales weren’t that great on the Xbox One. 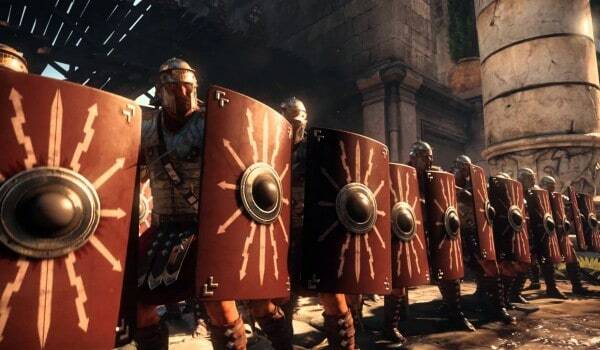 “Ryse is our IP. We do what we want to do with the future of Ryse. This is important,” he said.